Spinning Drop Interfacial Tensiometer & contact angle meter_USA KINO Industry Co., Ltd. Spinning drop interfacial tensiometer model TX500H is the newest variant of interfacial tensiometer & contact angle meter from USA KINO, which represents USA KINO’s most core technology of interface chemical instruments. This instrument fundamentally meets comprehensive needs for analysis of contact angle of solid-liquid, surface free energy of solid-gas and interface tension of liquid - liquid in tertiary oil recovery, which is the most powerful assistance for interface chemistry analysis in research institution of oil field, production institution, and universities. This instrument can complete both functions of optical contact angle meter and spinning drop interfacial tensiometer, which can be used to measure interface tension of liquid-liquid / liquid-gas, contact angle of liquid-solid, solid’s surface free energy and its distribution, e.g. dispersive force, polar force, hydrogen bond value, Lewis acid, as well as wetting behavior analysis of solid material, and all other chemical parameters. The instrument can enable analytical methods of spinning drop, pendant drop, sessile drop, tilted plate and more, which can meet extensive and complex measurement requirements in interface chemistry. In the test process, instrument will automatically capture drop shape, find image edge, analyze sensitivity coefficient, and calculate test data without manual intervention, meanwhile it can conduct secondary modification and save its operation traces, effectively avoiding errors caused by human operation. Superior optical imaging system with clearer and sharper drop image. USA KINO provides lens with magnification of 0.3-4.5X, camera system with speed of 87-340FPS and port of USB2.0. All these can enhance accuracy of measured values. This technology is designed to close to actual temperature, which is used to specifically get rid of major flaws caused by long time measurement and poor repetitiveness. One-to-one correspondence between data and image; historical data query, data Excel exportable, secondary modification and storage of operation traces. 2. Disposable needle of 0.5mm, 0.3mm, stainless, PTFE, etc. Integral rotary stage, for measurement of roll off/advancing/ receding contact angle with curve fitting function of CAST®2.0. Exclusively provided methods for estimating surface free energy, such as Equation of State (Neumann et al. 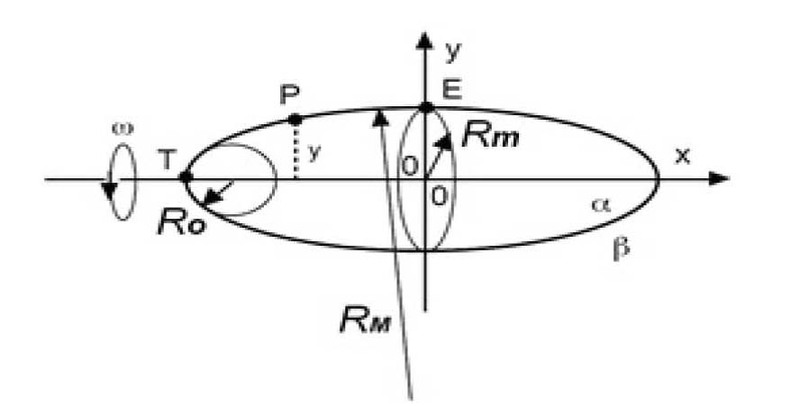 ), Good-Girifalco, Owen-Wendt-Rabel, Simple Fowkes, Extended Fowkes, WU method 1-2, Schultz method 1-2, Acid-base (Van OSS & Good), Jhu, and Zizman Plot (critical surface tension) method, can be used to measure free energy and its distribution (dispersive force, polar force and hydrogen bond value, and Lewis acid-base, etc.) of low/high energy solid surfaces. Unique dual-software triggering technology for measurement of first-time-point contact angle detection in analyzing powder, paper and other hygroscopic materials and also for the whole-process shooting of small contact angle measurement. Historical data can be querying, Excel exportable and secondary modification. The above devices are subject to change without notice. All rights reserved.